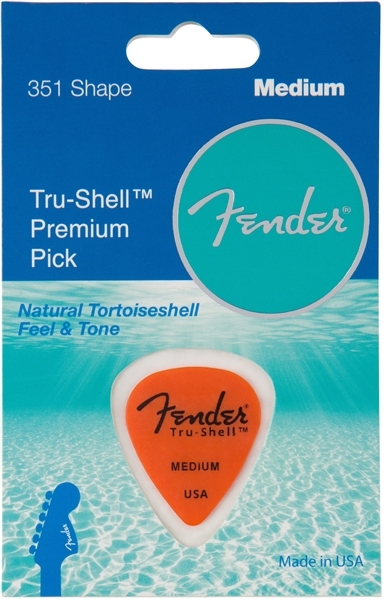 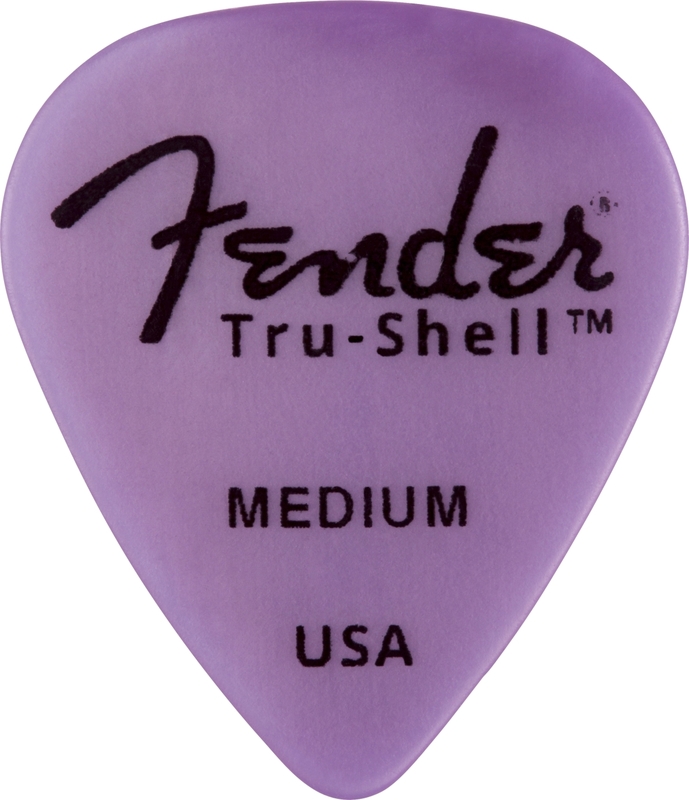 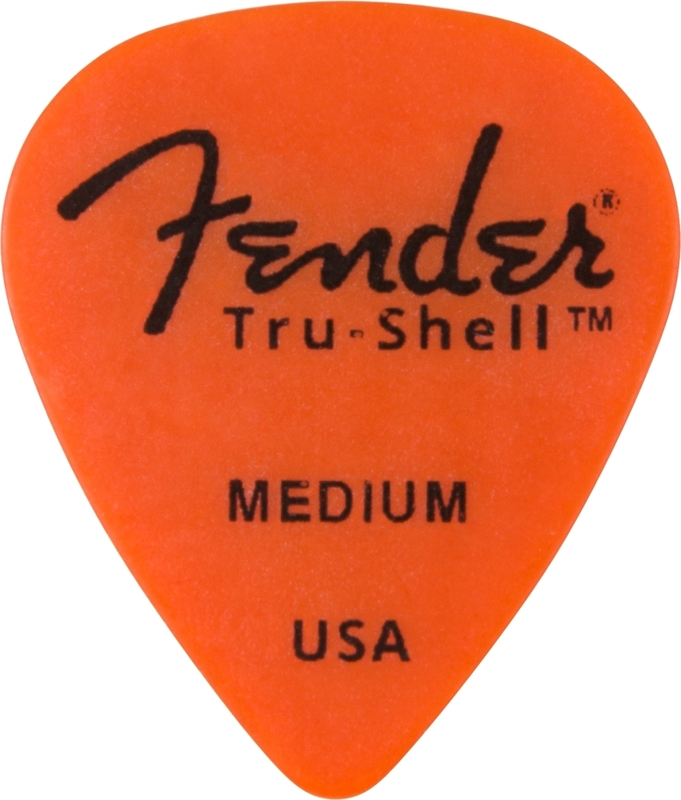 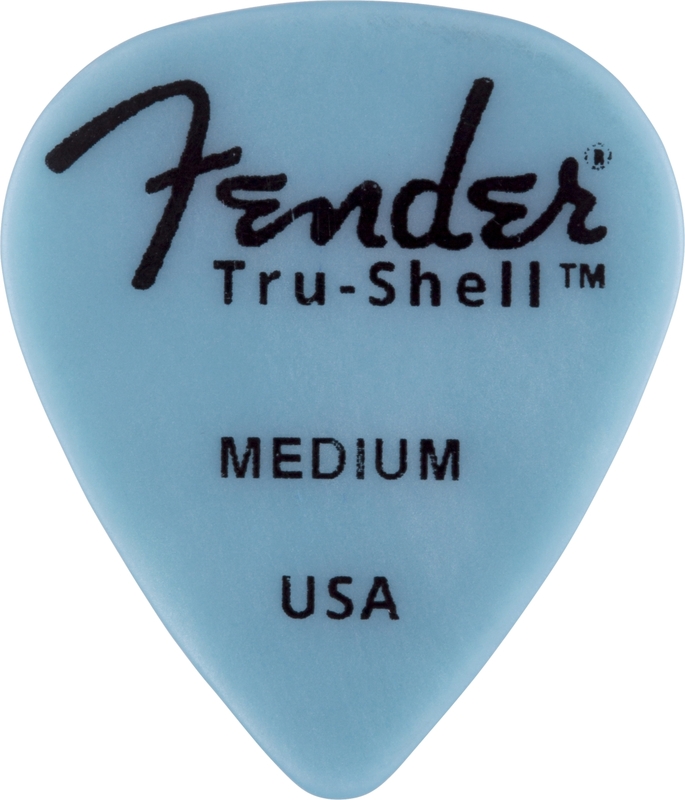 Fender's Tru-Shell picks replicate the highly desired, unique sound of the Hawksbill Sea Turtle shell without harming animals in any way. Crafted from organic natural proteins, the distinctive composition creates full-voiced bass with crystalline treble tone—making Tru-Shell picks ideal for acoustic guitarists. 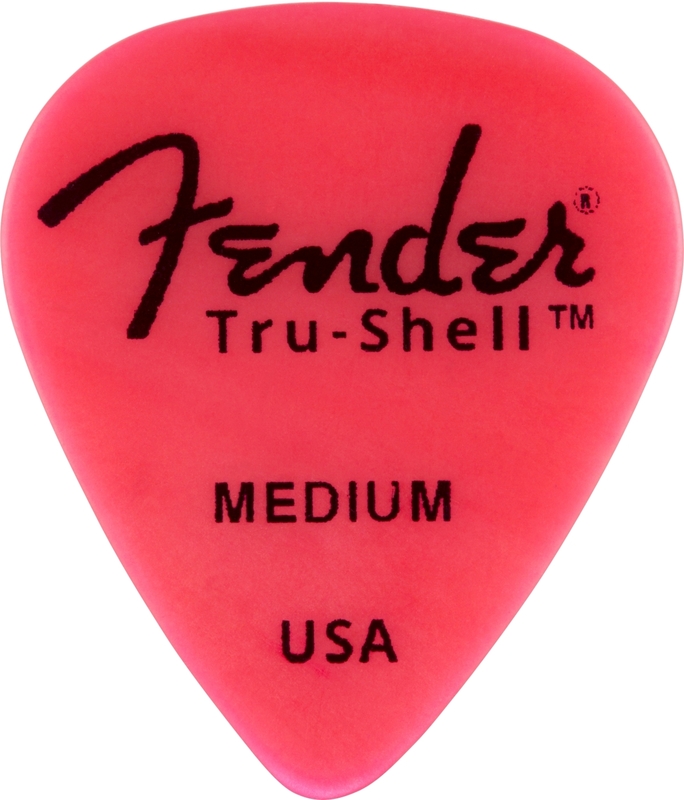 The natural lubrication avoids binding on the string for precision playing. 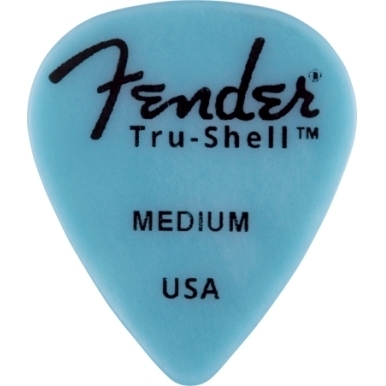 Color selection is random and colors will vary.